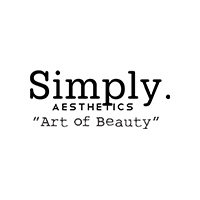 Equipped with a multitude of non-invasive aesthetic machines and tools, SIMPLY Aesthetics aims to provide customers with safe, simple, and effective treatments. The company works closely with a number of developers and designers to ensure its equipment and technology are constantly updated with the latest upgrades to keep clients satisfied with its services that include LED teeth whitening, hair removal, fat freezing, 3D facelift, and scar reduction. The medspa – dubbed so for its use of medical techniques in a spa environment – also employs the use of hydro massage beds in its treatments.